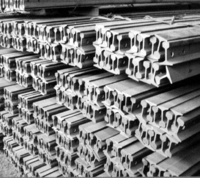 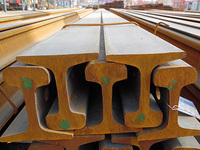 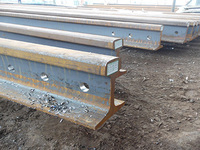 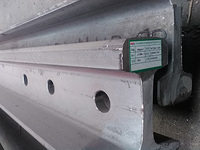 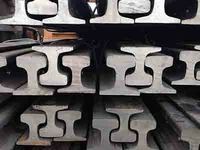 The company has been managing and selling steel products for more than 20 years, the company is not only engaged in international standard steel rails, various types of steel rails in other countries, as well as rail accessories. 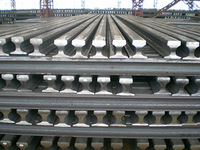 Moreover, our products are always exported to South America and some countries near the China. 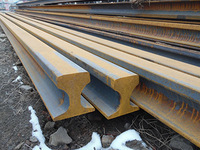 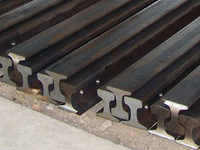 The company can provide customers with high quality steel products and competitive prices. 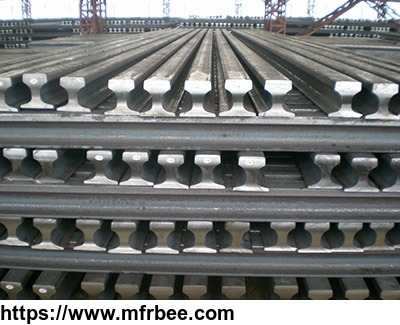 If you are interested in our products please visit our website our contact us. 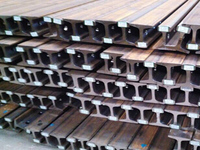 Henan zongxiang heavy industry import and export co. LTD.
Other products from Henan zongxiang heavy industry import and export co. LTD.